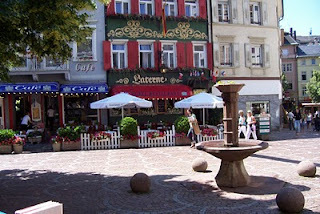 "Baden-Baden is so nice that you have to name it twice." 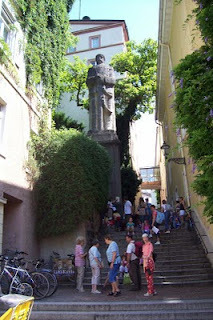 The comment is attributed to Bill Clinton, former US president, found in the city's tourism website, Stadt Baden-Baden. True enough it is so nice that you may not only have to say the name twice, but visit it more than twice. 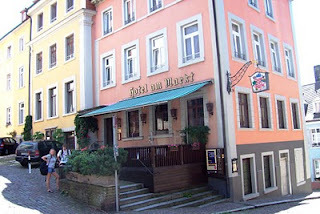 On my 3rd time in Baden-Baden in summer of 2007, I found the city just as nice and relaxing as the previous visits. It is about 3.5 hours on the ever efficient D-bahn (ICE, EC, IC) from Frankfurt, on the way to Zurich, 15 km from Karlsruhe, about an hour to Strasbourg. 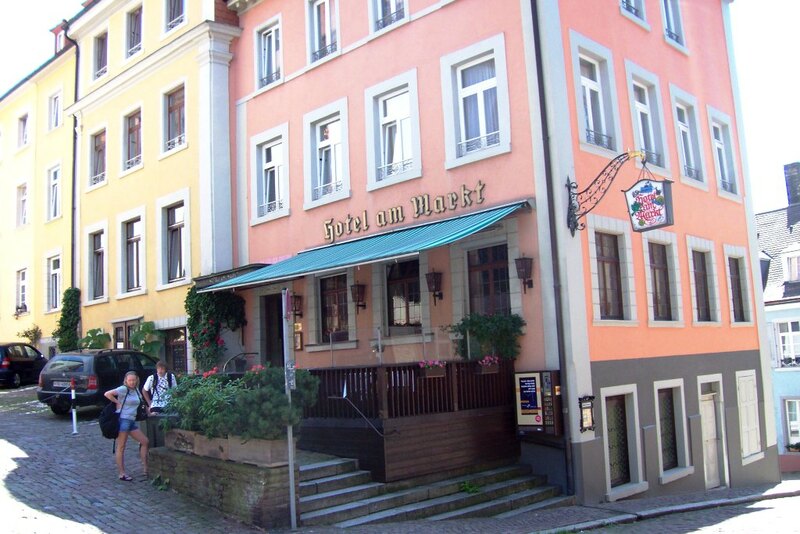 Unlike many other places in Germany or western Europe, it is reasonably priced, not a total tourist trap unless one plays the casino. 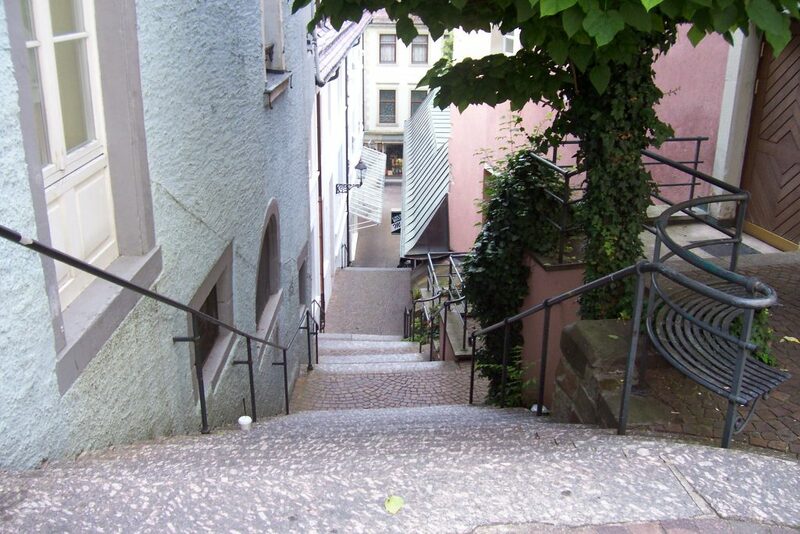 The city has been known for its hot springs and mineral baths since the days of the Roman Empire. In the lower level of the Friederichsbad is the Roman Baths Museum that shows, well, the ancient bath system of the Romans. 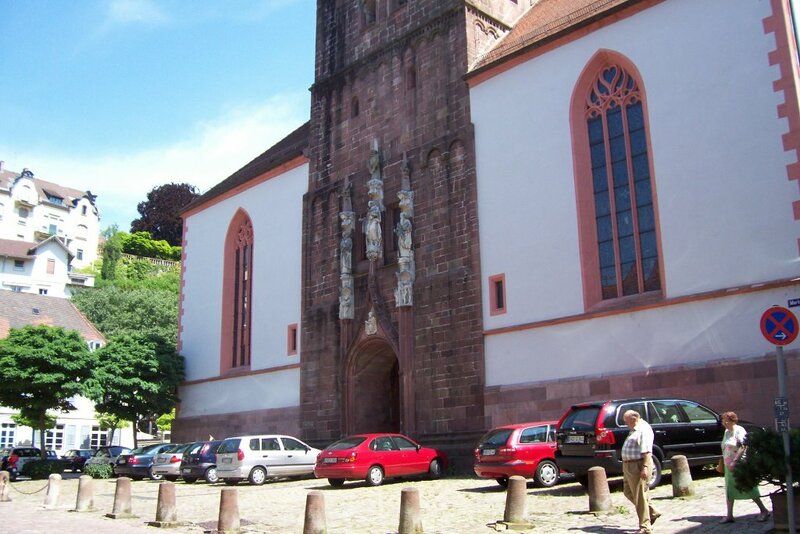 Nestled in the Black Forest with its therapeutic waters and clean fresh air, the city maintains the tradition as a center for recuperation and rehabilitation. 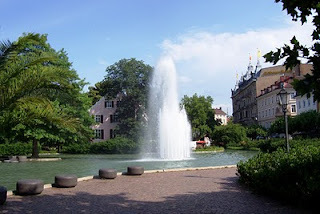 Baden-Baden bills itself as Europe's summer capital. It can give any other claimant in Europe a run for its money. It has wellness centers, sports facilities, casino, summer art and cultural festival, parks and gardens, and historical sights. The city center is about 10 km from the train station, between Lichtentaler Allee and the old town. The old town on a hilltop is like an open air medieval museum with historical buildings going back to the times of the Margraves of Baden. 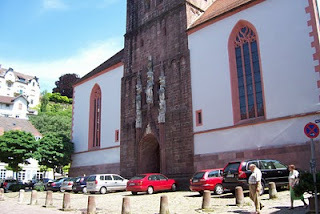 The 12th centur Stiftskirche is the town's oldest parish church, and the Hotel Am Markt next door dates to the 1700's. Below the old town is the newer city center with shops, cafes along the cobblestoned streets. On the other side is Lichtentaler Allee, with buildings featuring belle epoque architecture, the ritzy casino, the kurhaus (nursing center), rose garden, parks (and more parks). Baden-Baden is the quintessential European town, laid back, genteel, unstressed and not without its delights. Not the least would be the baths (for which the town is aptly named, more than once). I suppose Bill Clinton was telling the truth when he said, they had to name it twice because it is so nice.